Like the Renegade Master we're back once again for another instalment of our 'What We're Reading This Week', where we share some of our favourite news stories from around the web over the last 5 days or so. As always we've covered a variety of topics ranging from Philadelphia street art to Bristol sound system culture. So if you've got time to kill on your commute then we strongly urge you to peruse the following. 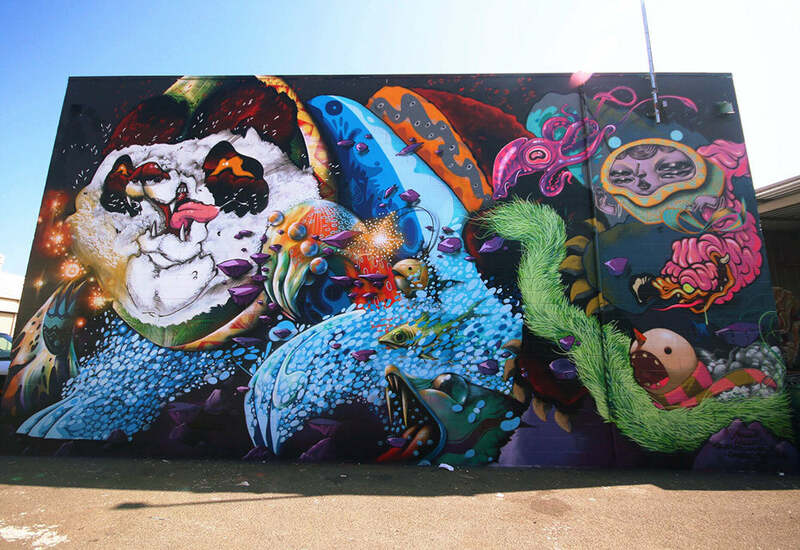 The Powerfully Expressive Designs of Artist Nosego via The Hundreds. "Probably the most creative person in the street art world at the moment. Gotta love discovering new talents" - Luke, Copywriter. "With LC:M taking place this weekend, the folks over at Highsnob have done a round-up of 10 shows you should keep your eyes peeled for. Personally, I'm really looking forward to seeing what Soulland come with this time round." - Greg, Editor. "Noisey caught up with author Al 'Fingers' Newman who's currently touring the UK with his photography exhibition celebrating the important role sound system culture has played in Bristol's music scene. Well worth a read" - Thom, Head Buyer. 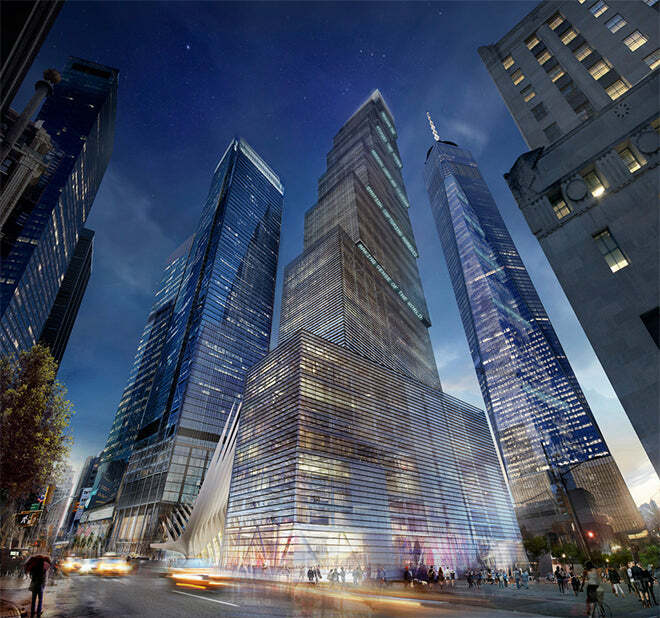 Here's The Design for 2 World Trade Centre via Huh Magazine. "Having just got back from New York, anything Big Apple-related tends to catch my eye just like this imagery of the fourth skyscrapper expected to be built in the concrete jungle, which frames the 9/11 memorial." - Helen, Buying Assistant.